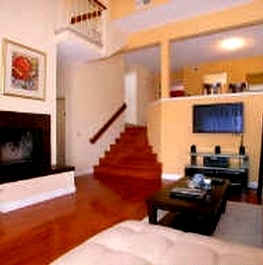 Eastbluff Condos are a tri-level town home with a 2-car direct access attached garages. 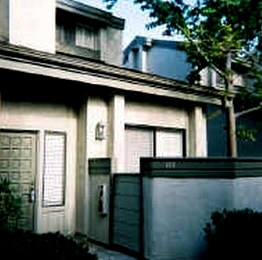 Most units are three stories with a few one story units available. Eastbluff floor plans range from approximately 1,031 to 1,707 square feet. 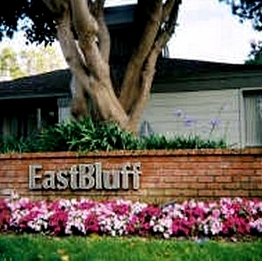 Eastbluff consists of two bedroom and three bedroom floor plans. There are 212 Condos in the Eastbluff complex. 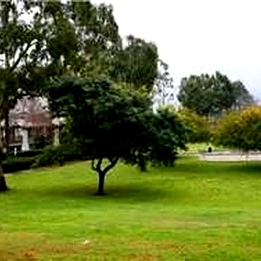 Situated next to a beautiful park and walking distance to La Jolla Village Square. Quiet but close to everything one needs. 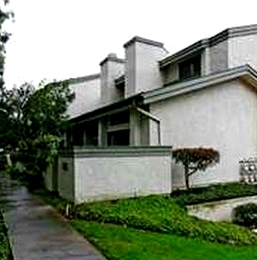 Many of the Eastbluff Condos come up for sale throughout the year in La Jolla, San Diego. Sign up for our Condo Watch Program and be the first to know when a Eastbluff Condo comes up for sale.